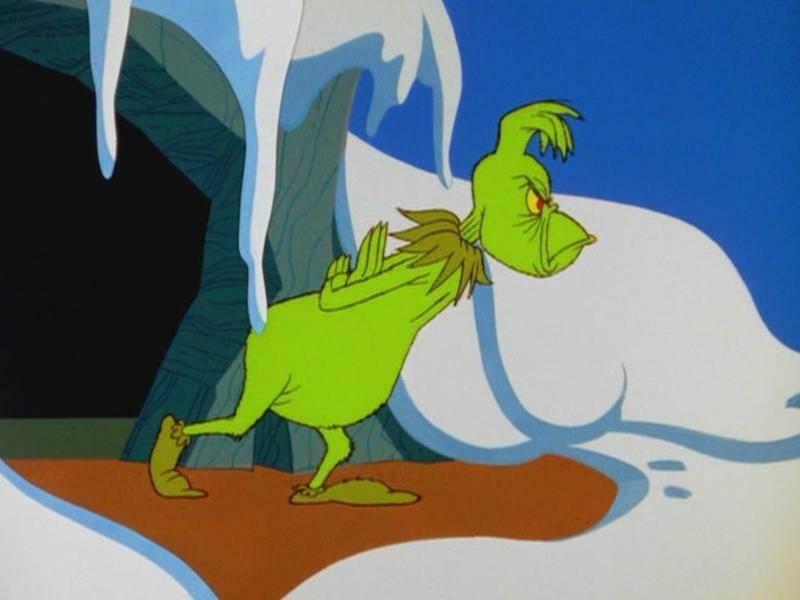 Grinch is a term often used to describe a person as someone who is negative and unpleasant. 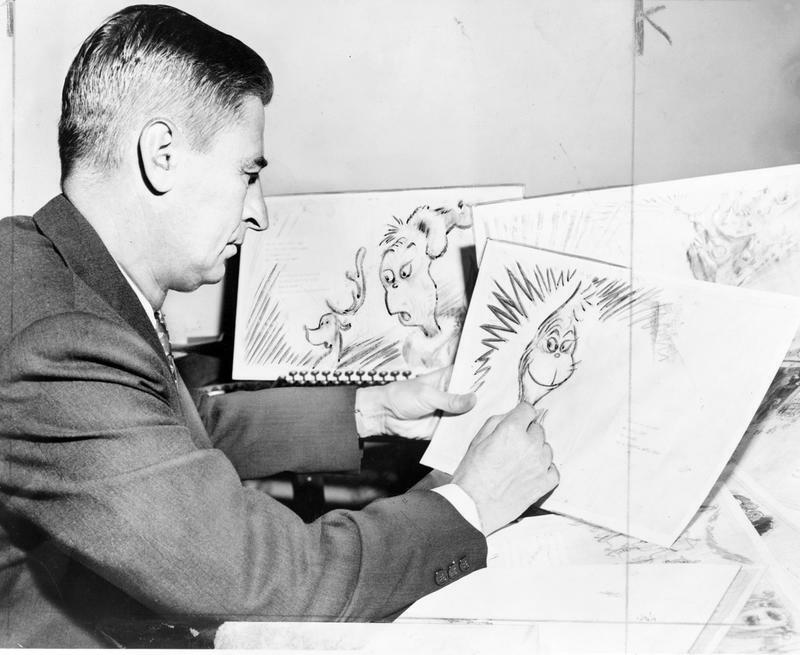 Geisel both authored and illustrated his own books. The Grinch made his first appearance in, “Redbook,” a women’s magazine publication. The popular magazine was responsible for introducing Geisel’s 32-line illustrated poem, “The Hoobub and the Grinch.” The poem was published in “Redbook’s” May 1955 edition. Before long, the poem had been published as a book. 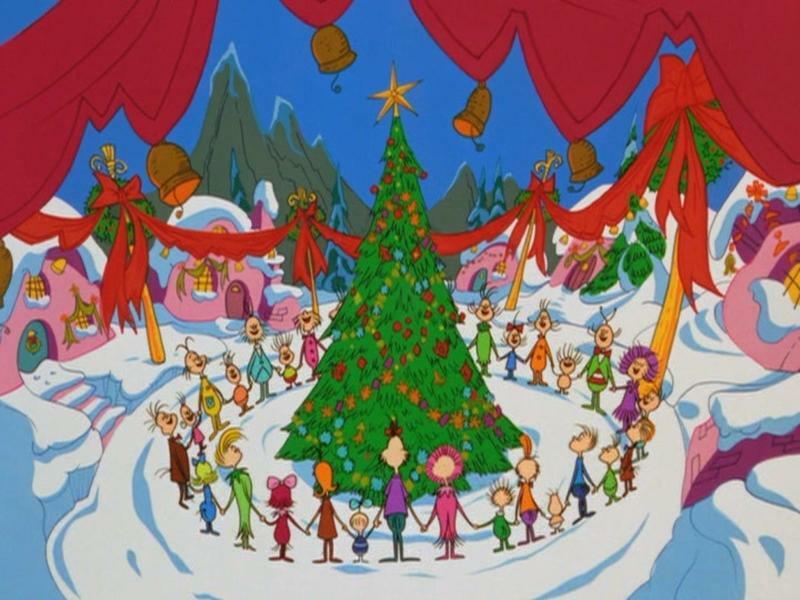 The Grinch was an unusual person, that did not appreciate Christmas the way the Whos down in Whoville did. Actually, in the story, he was the epitome of everything evil and unpleasant causing him to be shunned by society, in general. Early in life he had been ridiculed and never recovered from the negativity. Theodor Geisel was reportedly feeling, “Grinch-ish” prior to authoring the famous poem about the Grinch. Geisel’s family couldn’t deny the resemblance between the author and his “fictional” character. When the U.S. Postal Service unveiled a Dr. Seuss stamp in 2003, his step-daughter, Lark Dimond-Cates, gave a speech, saying, “I always thought the Cat … was Ted on his good days, and the Grinch was Ted on his bad days,” as cited in the introduction to a collection called Horton and the Kwuggerbug and more Lost Stories (Classic Seuss). The car Geisel drove had a vanity license plate that read, GRINCH. The animated special “How the Grinch Stole Christmas!” originally aired in December 1966. The show continued to repeatedly air annually during the Christmas season for 22 years. Unlike today, if you missed it, you had to wait until the following year to see it. The animated creation starring the Grinch includes, is almost word for word of the entire text of the original black-and-white book. The difference was that color was added in the television airing in some of the scenes with his little dog, Max, as well as musical numbers. Geisel was also responsible for the original lyrics in the musical numbers. Originally, the lyrics were, “Fahoo fores dahoo dores,” which the Whos down in Whoville gleefully sing on Christmas morning. This despite the fact that all the presents, decorations and Christmas feast had been stolen. The entire iconic song lyrics were all senseless words that Dr. Seuss totally made up. As the story went, the Grinch was somewhat of a misfit because he was different. Eventually, he became bitter and avoided people in general. The Grinch took up residence atop of a cold and dreary mountain. 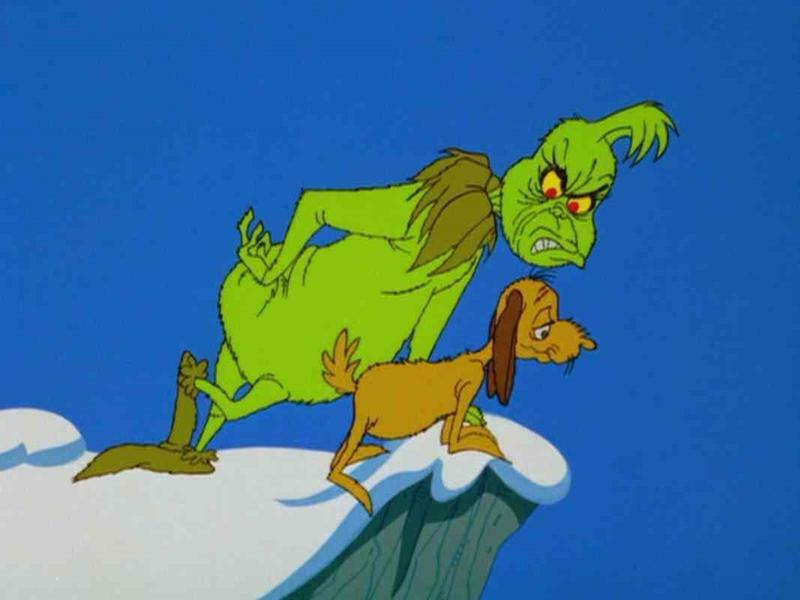 He and his faithful dog, Max, were all each other needed… or so the Grinch thought. So, to make a long story short, the Grinch lived in a constant state of misery. Because of this, he wanted everyone else to be miserable too. Have you ever heard the old saying, “misery loves company?” Well that saying is probably one of the truest statements ever made. The Grinch was unhappy, and he did everything in his power to see to it that he spoiled Christmas for all of the Whos in Whoville. He carefully hatched a plan to steal their presents, their decorations and the food for their Christmas feast. Surely that would ruin the day! The iconic song, as you probably know well, went, “You’re a mean one, Mr. Grinch. 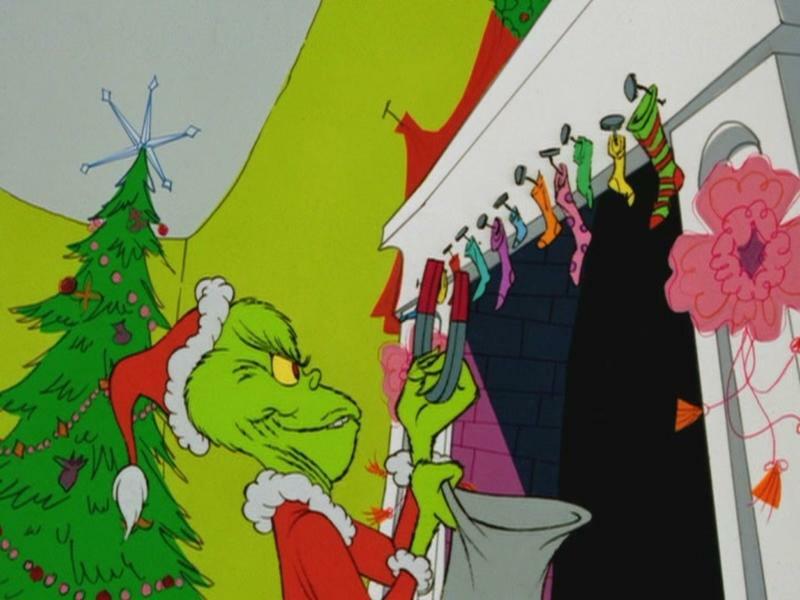 … Your heart is full of unwashed socks, your soul is full of gunk, Mr. Grinch.” Those words describe the familiar green monster who tried to ruin Christmas for the Whos. the much loved, animated holiday classic “How the Grinch Stole Christmas!” So, the beloved Dr. Seuss, the author of so many children’s books, was likening himself to the Grinch. I guess we are all human! 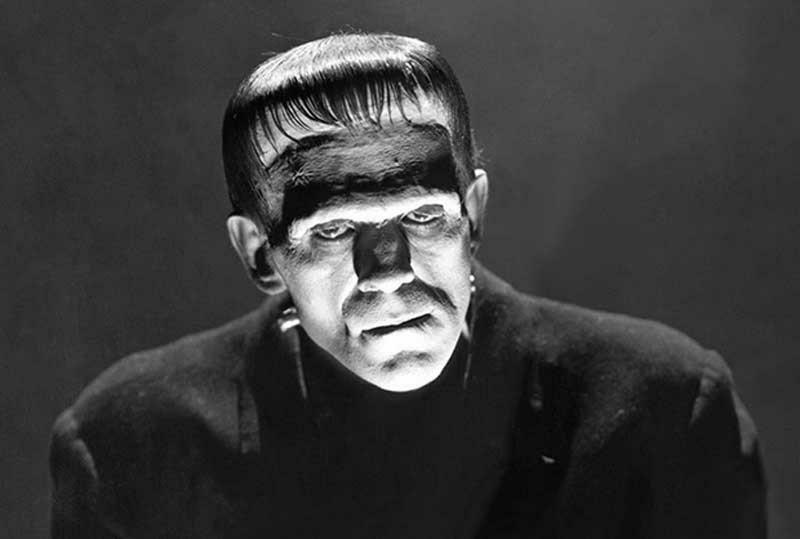 Boris Karloff, who had become famous for his role as Frankenstein’s Monster. 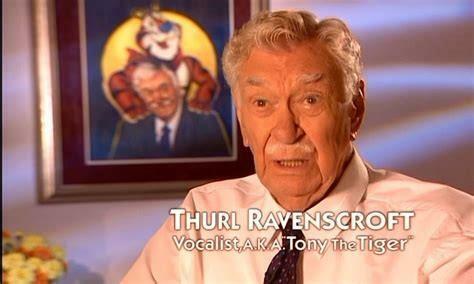 He also voiced the narration and the Grinch. He did not, however, perform the infamous song. Boris Karloff actually received his one and only award for his role in the story. In 1968, Karloff won a Grammy for Best Recording for Children. Theodor Geisel attended Dartmouth College where he became editor in chief of the comedy magazine, “Jack-o-Lantern.” As some college co-eds do, from time to time, he was caught drinking. To make it worse, this occurred during the time of Prohibition in America. As a result, the college administration denied him the privilege to contribute anything to the magazine. That is how Geisel became known as Dr. Seuss. He changed his pen name so as to evade detection, by the administration. Despite Geisel’s success as a children’s author and illustrator, he enjoyed a very varied career. After the war ended, Geisel continued his writing. 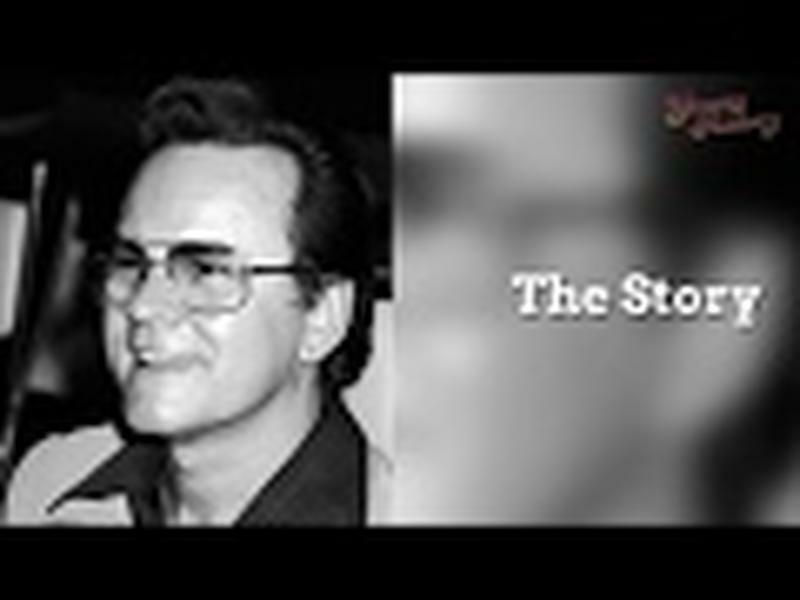 He worked on short films including one with his wife, Helen. 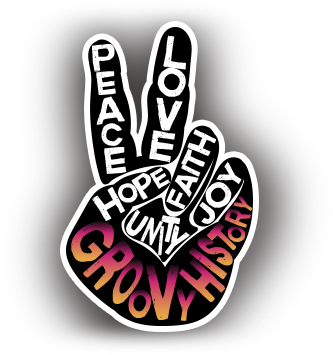 This film was entitled, “Design for Death,” and was an anti-war film. The short film won an Academy Award in 1948 for Best Documentary. “How the Grinch Stole Christmas” has stood the test of time and is still widely enjoyed today; not just at Christmastime, but all year long. The Grinch is probably best known today, to children, by the big screen version starring, Jim Carey, which was released in 2000. Several audio-visual versions and audio recordings of the book have also been created. Zero Mostel narrated an LP record of the story in 1975 as well as an animated version of the book released in 1992 by Random House Home Video narrated by Walter Matthau. You can even find a version released for the iPhone as an interactive e-book! Additionally, the book was adapted into a 13-minute song and performed by the Boston Pops Orchestra, featuring bassist Reid Burton and actor Will LeBow narrating it on the Boston Pops's 2013 CD, "A Boston Pops Christmas – Live from Symphony Hall with Keith Lockhart". 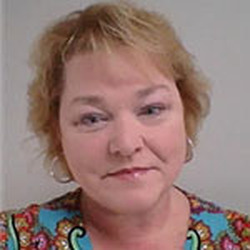 The book has been translated into nine languages, including Latin as Quomodo Invidiosulus Nomine Grinchus Christi Natalem Abrogaverit: How the Grinch Stole Christmas in Latin by Jennifer Morrish Tunberg. Bolchazy-Carducci Publishers Inc. published the Latin version in October 1998. Rumor has it that another version of the epic movie is due to be released in time for the 2018 Christmas season. Benedict Cumberbatch will be featured as the main character, the Grinch. I find it very amusing that the entire concept was the clever brainchild of a grumpy guy who did nothing more than look in the mirror one day.